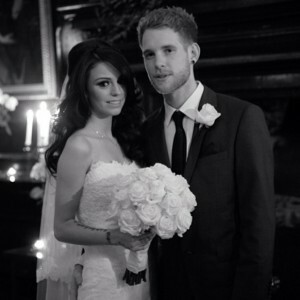 Cher Lloyd has been congratulated by Cheryl Cole after tying the knot with fiance Craig Monk. Lloyd was mentored by Cole on the 2010 season of The X Factor, and became engaged to her fiance last year. Despite the strained relationship the ‘With Ur Love’ star has had with the Girls Aloud beauty over recent years, there was nothing but kindness shared between them today. “be careful who you kick on your way up”. Congratulations to Cher and Craig!